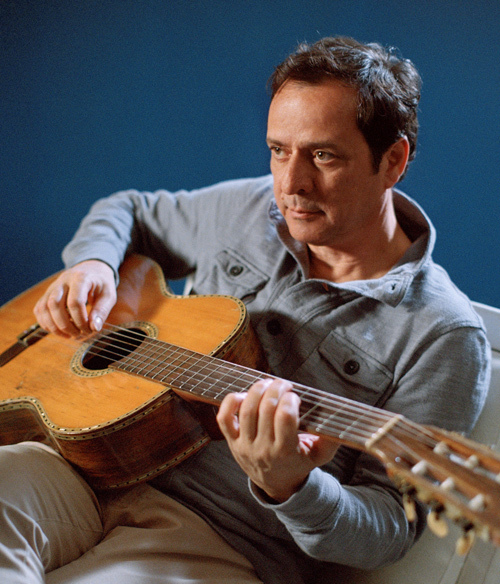 Singer, composer, and guitarist Márcio Faraco is a quietly enthralling performer whose soft voice echoes João Gilberto. Faraco integrates samba and bossa nova with tinges of African music and Portuguese fado, and his latest record fused Brazilian tradition with the gypsy jazz of Django Reinhardt. He will be joined by his band.